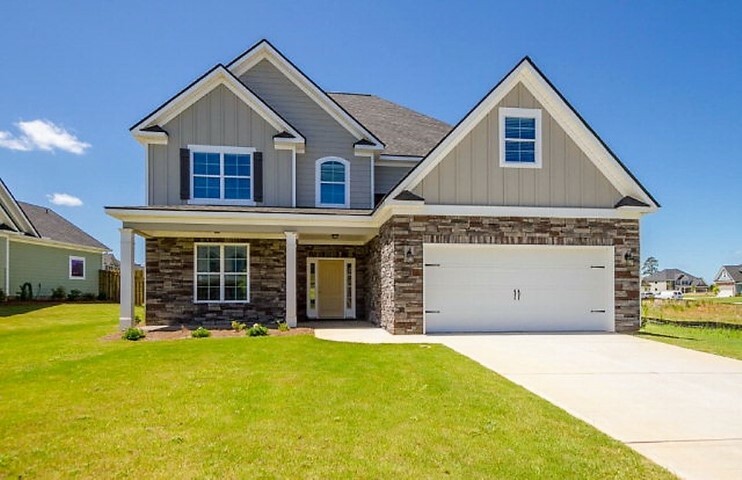 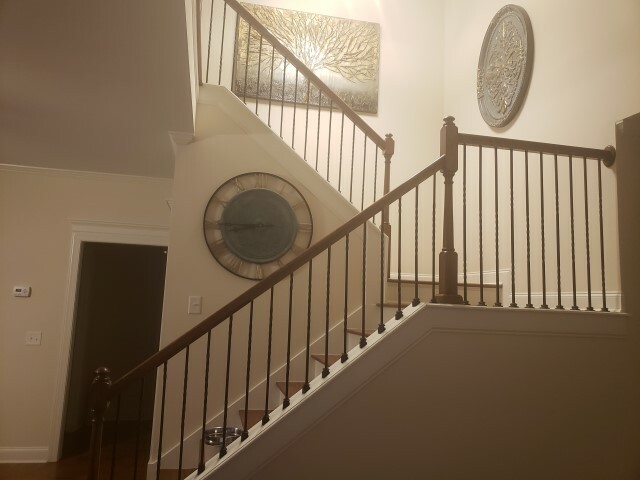 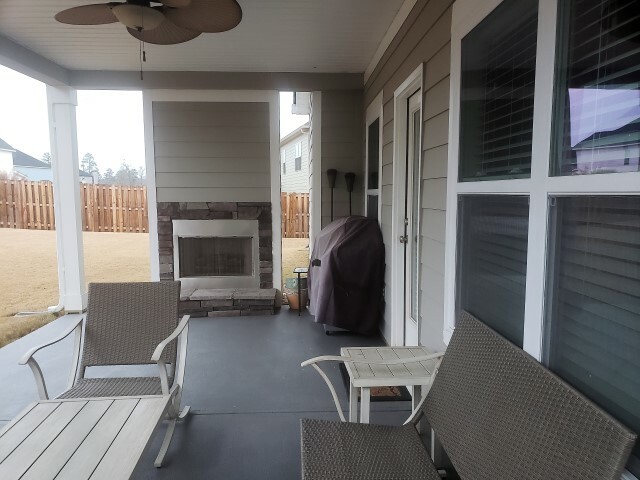 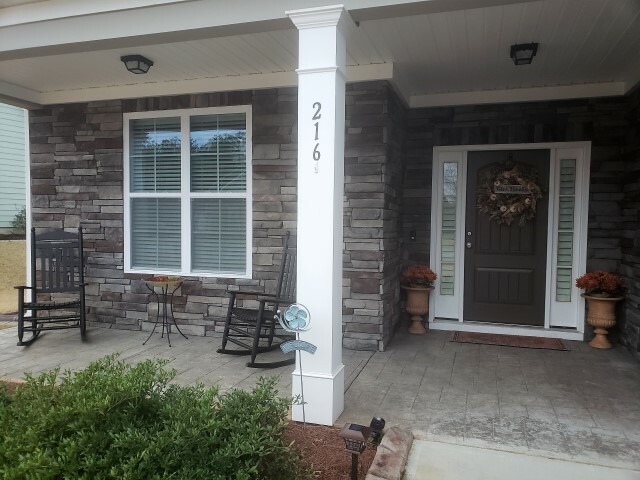 The Fabulous home has bedrooms 3.5 baths with rocking chair front porch & large covered back porch that has a outdoor wood burning fireplace on level lot! 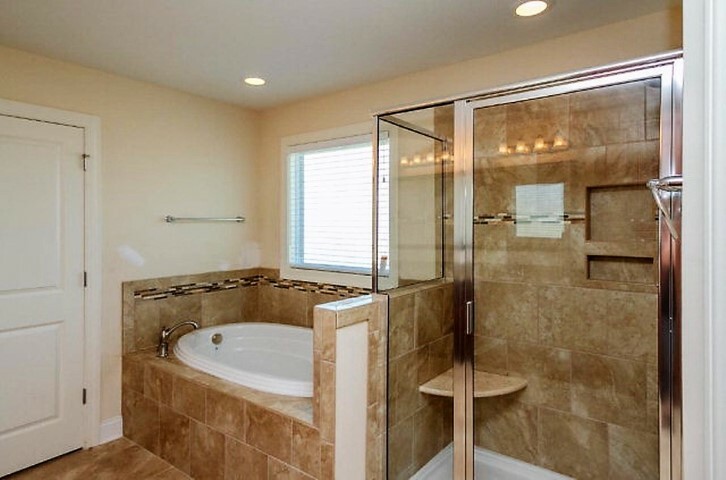 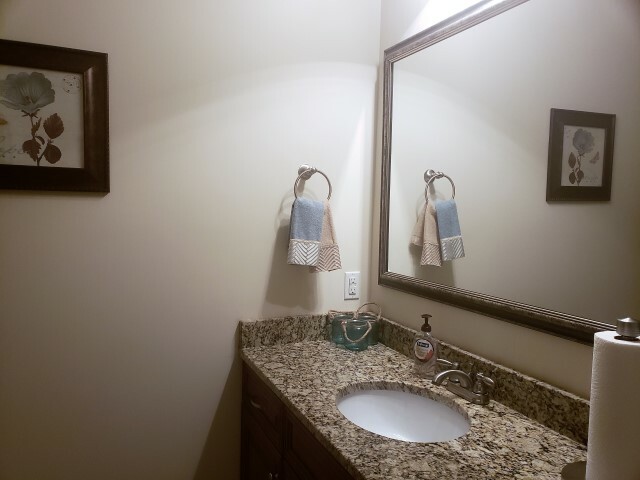 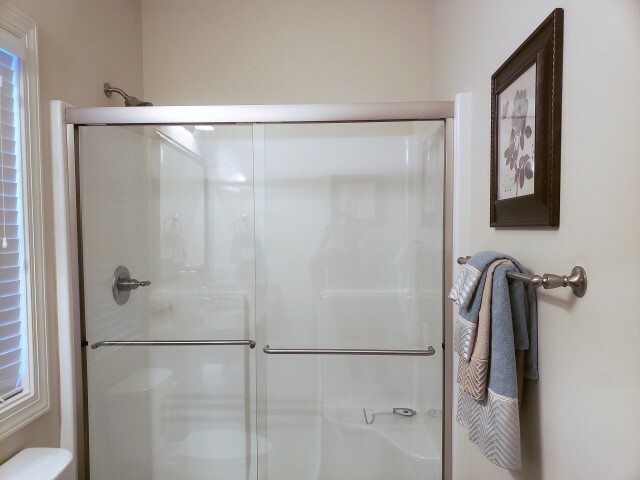 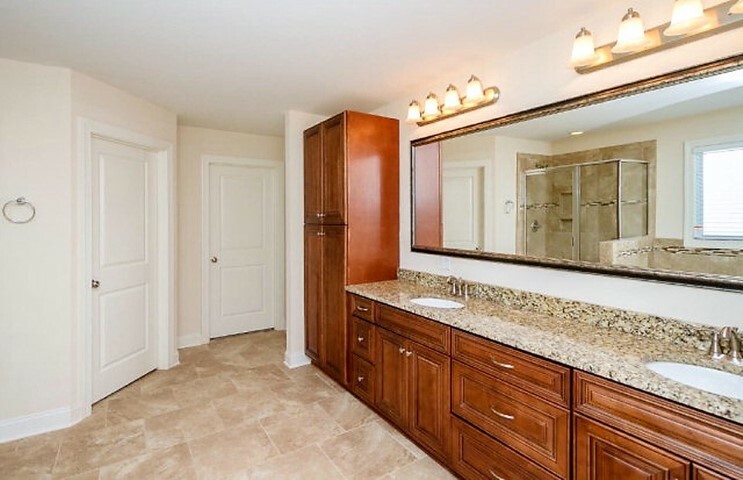 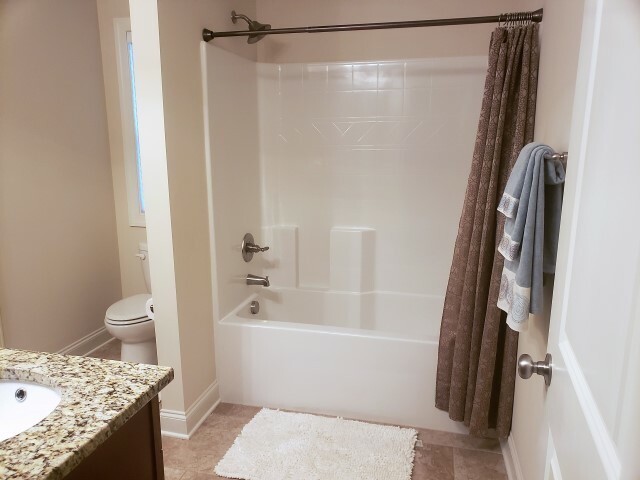 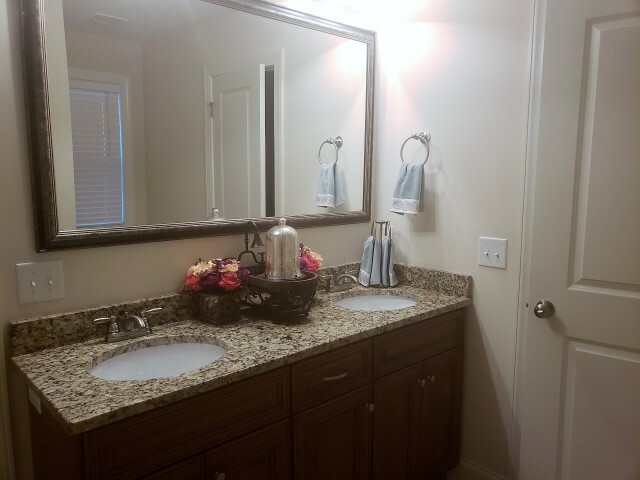 Owners suite on main level with double sink vanity, separate large shower, nice tub plus huge walk in closet! 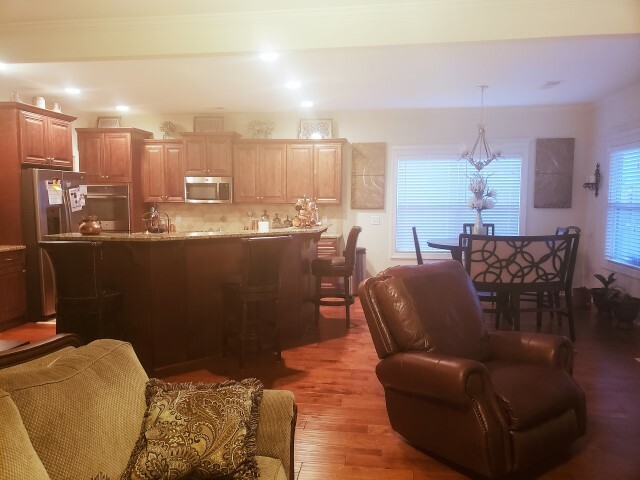 Awesome Formal dining room, opening up to the kitchen with island, custom built cabinets, granite countertops, backsplash, stainless steel appliances and a eat in kitchen. 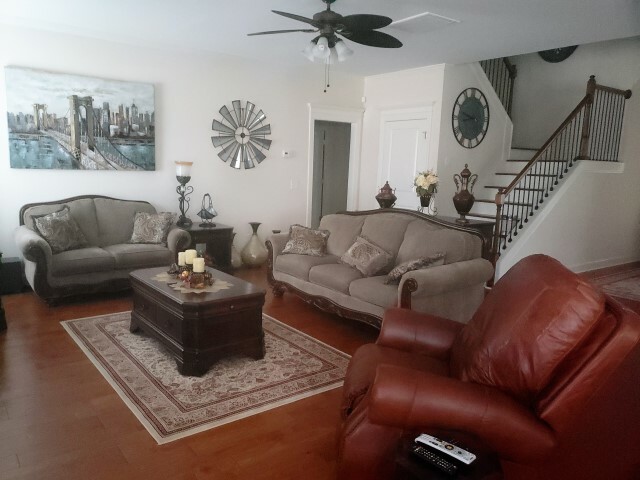 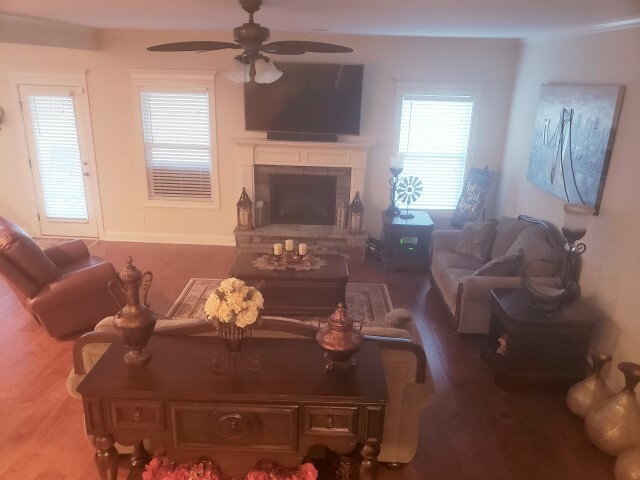 Fantastic living room with beautiful wood floors & fireplace overlooking private backyard!. 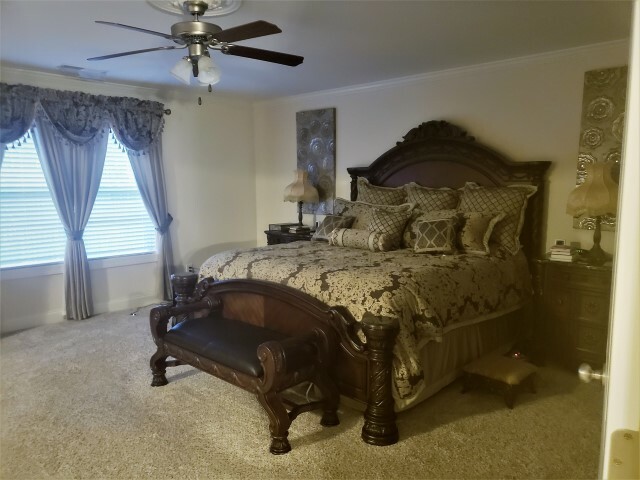 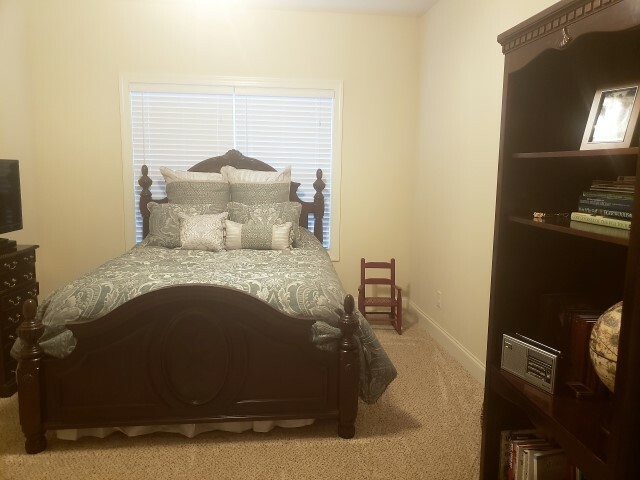 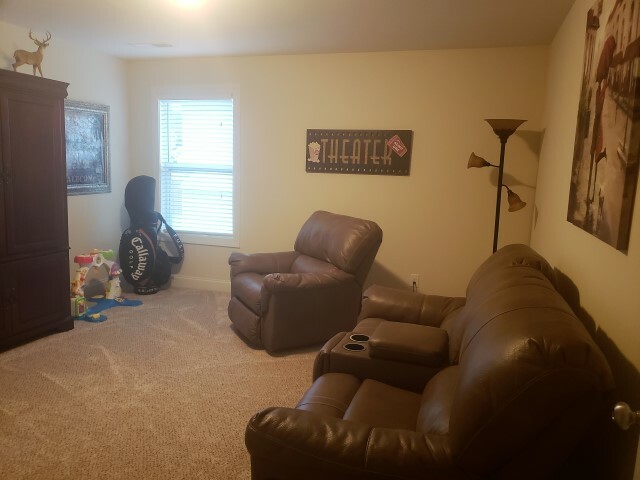 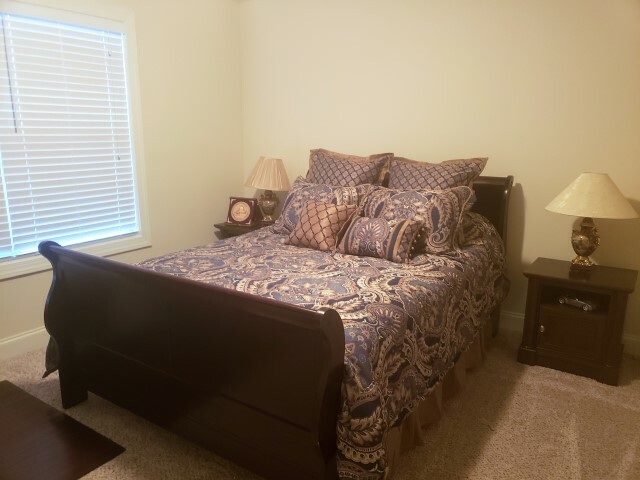 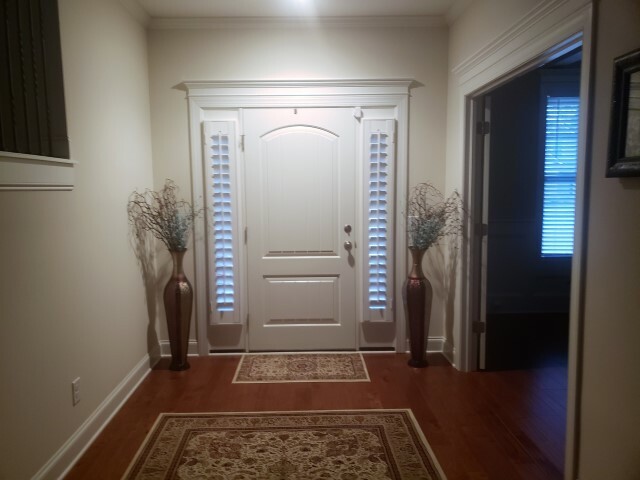 Upstairs has 3 spacious spare bedrooms, 2 baths and a large bonus room.